Berry is an historic village located two hours from Sydney and 2½ hours from Canberra on the beautiful South Coast. The town is famous for its shopping and café culture and is a great venue to base yourself while exploring the local area. 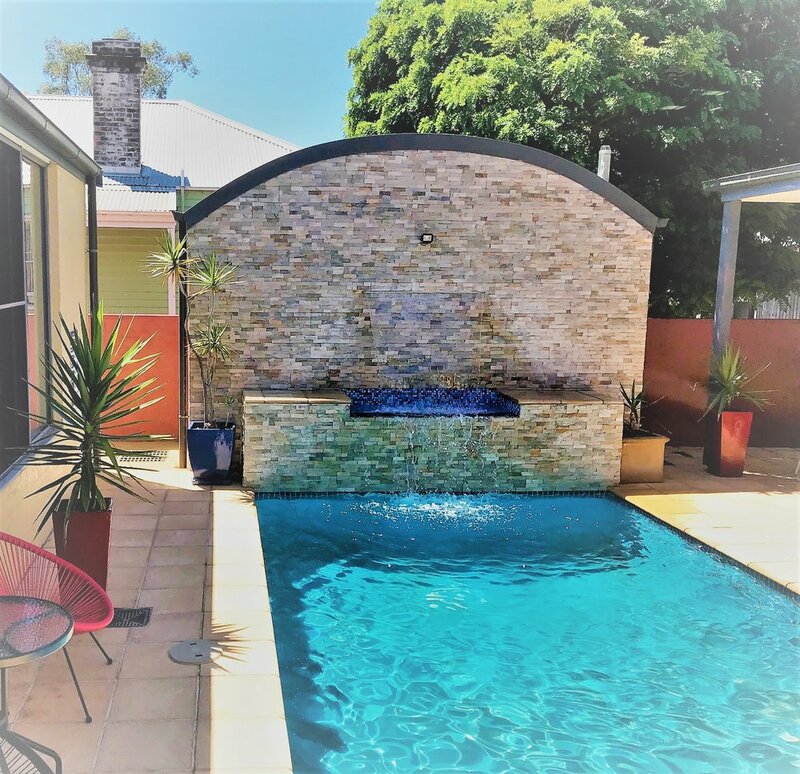 In and around Berry are golf courses, wine tasting, 4WD, Kangaroo Valley, National Parks, historic sites, bushwalking, canoeing, horse riding and even rock climbing. On top of all this, the beach is only 10 minutes away with relaxing scenery and good surfing. 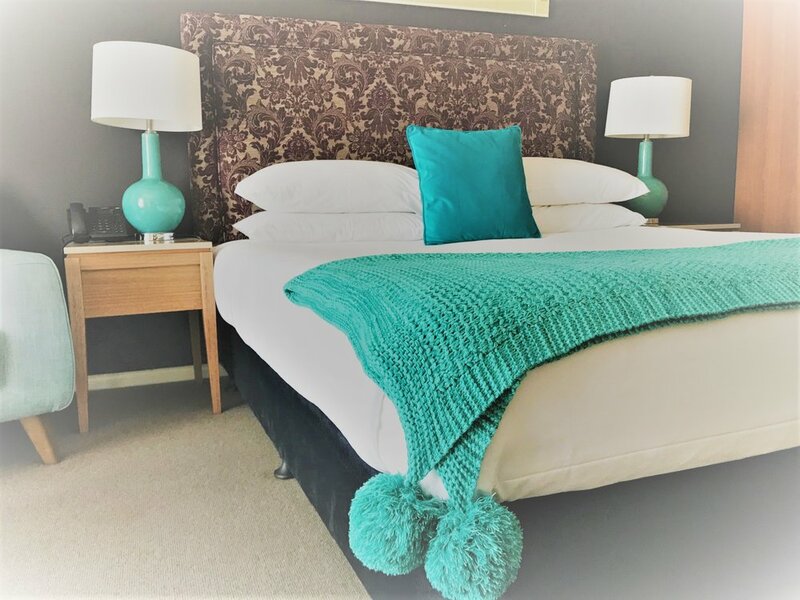 Located right in the heart of Berry, The Berry Village Boutique Motel will surprise you – it is a 25 room, high end four star property with all the facilities and comforts that you expect. Providing stylish country accommodation, each of the Motel’s guest rooms are tastefully furnished in a modern “country meets city” style. We offer flexibility and value – we can assemble special packages to ensure that your time with us is relaxing and slightly indulgent.